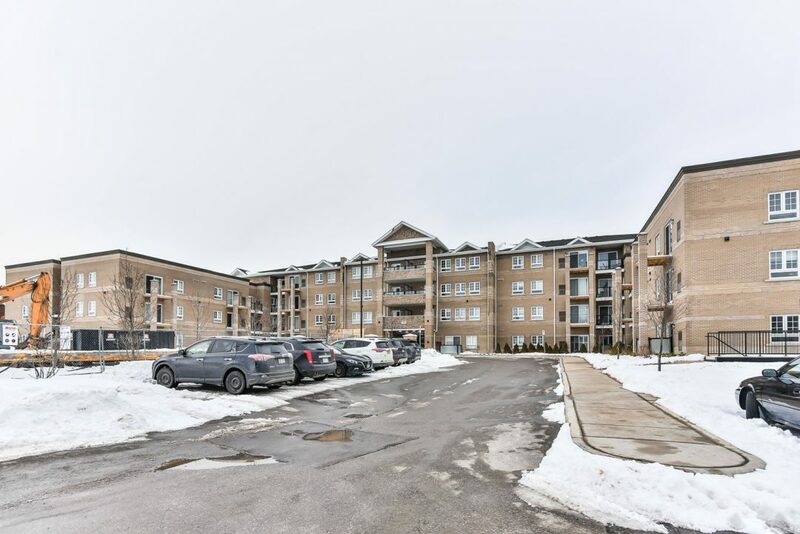 481 Rupert Ave, Suite 2207, Stouffville – New Low Rise Community . Bright And Sunny Corner Suite With A Walk Out To Patio And Keyed Slider. Magnolia Model – 865 Sq. Ft. 9′ Ceilings. Steps From Main Street, State Of The Art Amenities. Walking Distance To Shopping, Schools And All Services. Photo’s Displayed Are Of Available Model Suites.